At Next Door Relocators, our goal is to make your move as stress-free and affordable as possible. We do this by consolidating all of your moving services into one package. You can use our team for packing, labeling, loading, lifting, transporting, and cleaning. We do everything! We can even handle any job from a residential move across town to a business relocation to another state. We are a fully equipped and fully staffed team with plenty of experience in this business. In fact, we are licensed, insured, and bonded to ensure that you’re getting the highest quality of work with the most protection. We take pride in not only our range of expert services, but also in our customer care. We want you to be pleased with the moving process and thrilled with our handling of your personal items. When you hire us for moving, storage, and cleaning services, we’ll use the highest level of care with your property. Even if you’re not staying in Johns Creek, we’ll be sad, but we’ll treat you like one of our neighbors just the same! Residential and commercial moving are two different jobs, and yet we’re able to thoroughly handle both types of moves. With our fleet of fully stocked trucks, we can pack any load of durable and more fragile items. 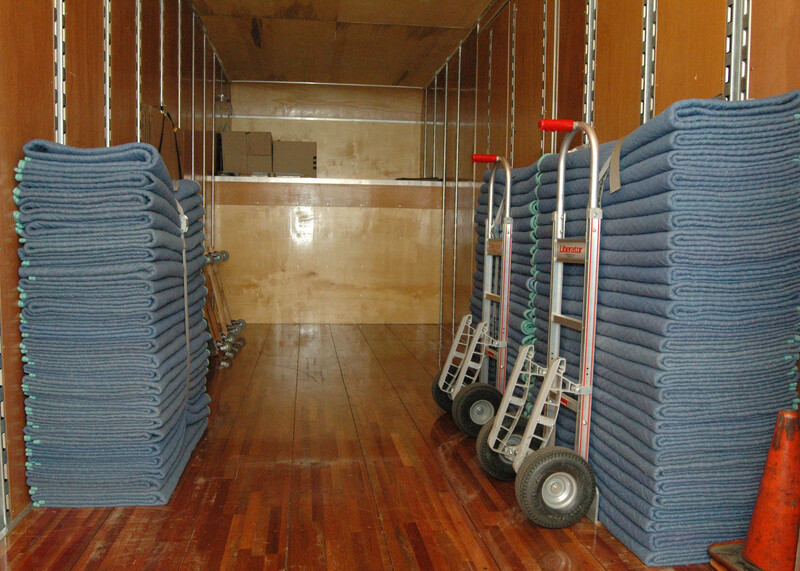 While we believe in using space efficiently, we can also use as many fleet trucks as necessary to complete your move. If you’re concerned about particular items, be assured that our licensed experts have experience in various types of moves and with packing and transporting various types of items. We do everything from pianos to furniture to dishes to computers to foliage. 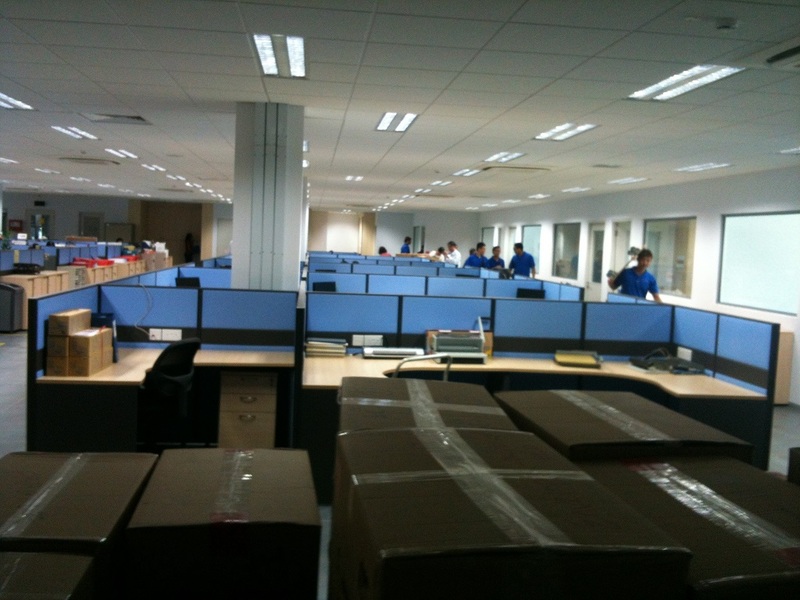 You can trust us; our packing and moving services are top notch. Part of the moving process is being able to securely pack and store all of your belongings while you’re in the middle of the relocating process. This can take as little as a couple of hours or as long as a few days. At Next Door Relocators, we understand the need to ensure your furniture and all your belongings are safely stored and delivered when you’re ready to use them. We’ll professionally pack and label any possessions that you wish. Our system is simple, yet efficient, and results in timely moves with every item accounted for. Finally, don’t forget about the cleanup! You can choose to do this yourself or you can add-on this service with our furniture moving, storage and packing services. Just contact us for a free estimate so we can determine a few details about your move, the space you’re vacating, and the items involved. We can give you an affordable price estimate once we know a little bit about the items you need to relocate, the distance you’re moving, and the amount of packing and cleaning you’d like help with. Call us today; we’re excited to be of service to you!